Find new customers in government agencies with GSA contracting and negotiating from our consultants in Falls Church, Virginia. 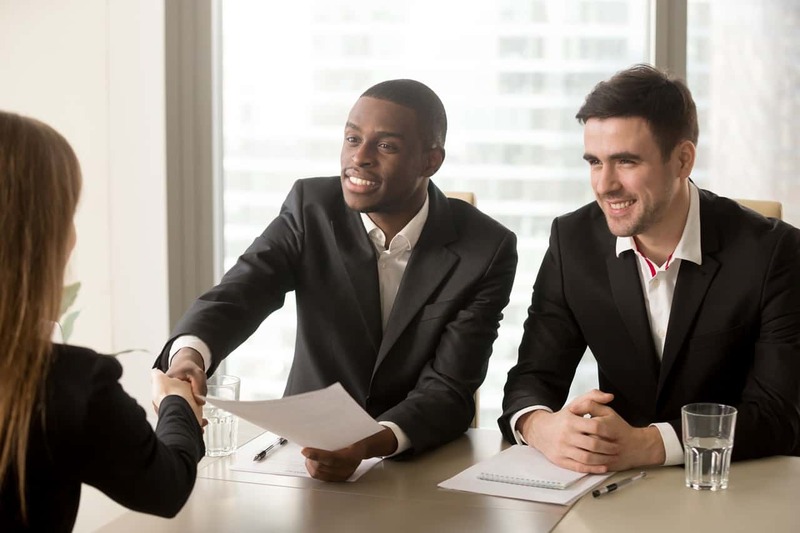 At Mary A Rogers and Associates Inc, We will Interview you to insure to the best of our ability that your firm has every possibility to receive a contract before we enter into a contract agreement. An initial meeting to handle introductions, setting of expectations including timeline for awards, and to familiarize client with the information GSA will require. Analysis of client’s commercial practices, products and/or services to determine the appropriate GSA Schedule Contract. A review of client’s commercial pricing and policies. Create forms, charts, and proposal presentations required by GSA. Finalize and submit client’s proposal to GSA. Attend meetings with assigned contracting officer at GSA on client’s behalf, when required. Assist client in answering GSA requests and questions. Negotiating the best possible awarded price, terms, and conditions. Document all negotiations for client’s review and signature. Create final proposal prepare GSA award package for client’s approval. Submit client’s GSA Schedule Contract proposal to GSA and provide electronic and hard copies of proposal and awarded pricelist to client. Federal Acquisition Regulations (FAR) are the rules, regulations, and standards that govern the federal government’s purchasing and contracting process. Assistance in navigating and interpretation of Federal Acquisition Regulations and Agency Regulations keeps your company abreast of upcoming legislation and agency rules that will impact your contract and business. Contact us for services that help you qualify for government contracts. Accessibility SitemapMary Rogers and Associates INC. All Rights Reserved.